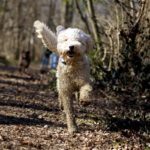 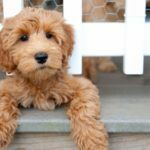 Chances are, you’re familiar with the Standard Labradoodle. 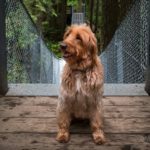 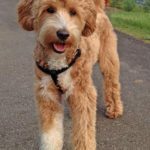 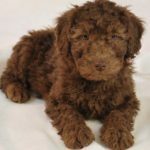 There’s a different breed called the Australian Labradoodle that have some unique qualities. 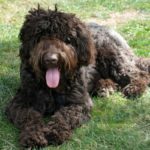 These dogs take more work and expertise to breed, making them more rare than the Labradoodle. 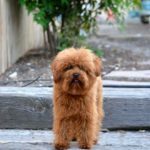 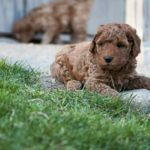 The two breeds are fairly similar, but there are still some important differences to note. 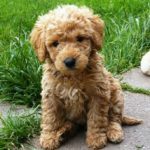 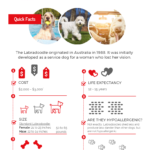 Breeding There’s more to this breed … [Read more...] about What is an Australian Labradoodle?